Need a website that represents you? Teach it to you – Customized! 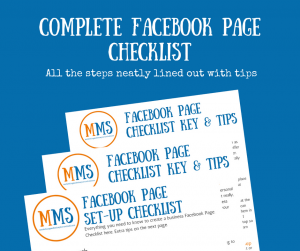 Facebook Pages Made Simpler with a Checklist! 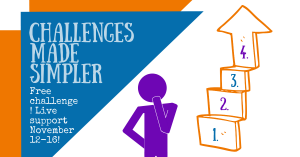 When putting together a marketing plan, you need these five fundamentals first. Get them and we’ll walk you through them. Is Facebook Over for Business? Copyright © 2019 MARKETING. Powered by WordPress. Theme: Spacious by ThemeGrill.